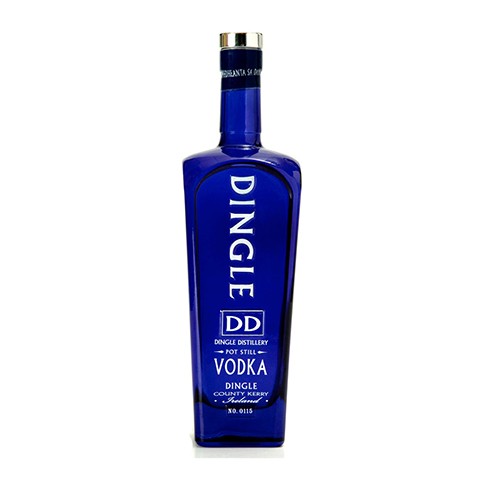 The Dingle Distillery is not in the business of creating mega brands, nor do they distill for anyone else. 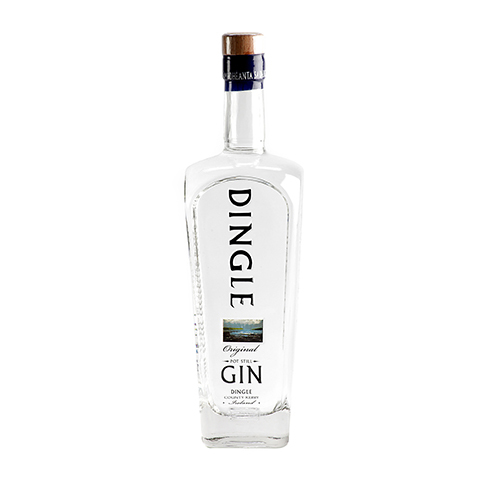 Their scale is modest, their approach to what they make is essentially artisan and they have helped rekindle the tradition of independent distilling in Ireland. 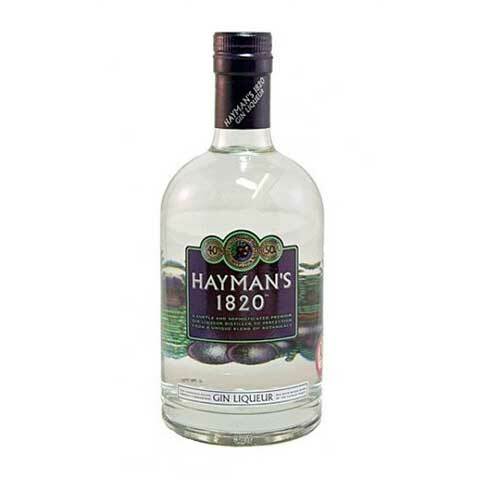 Two hundred years ago, this island had over a hundred officially recognized distilleries; by the turn of this century there were two. 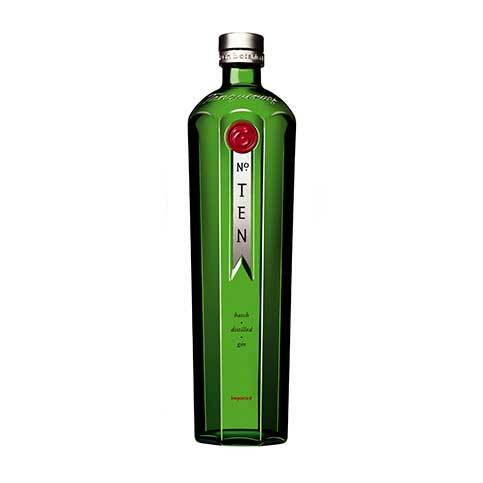 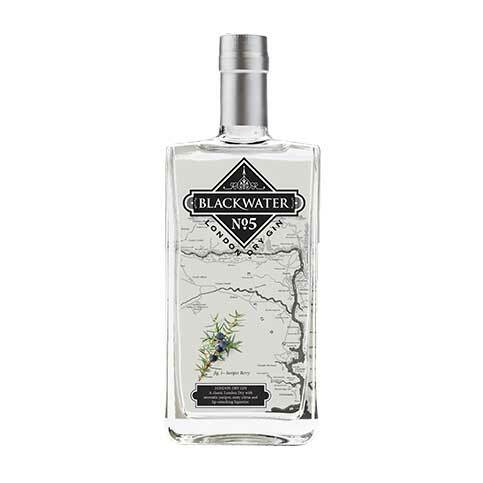 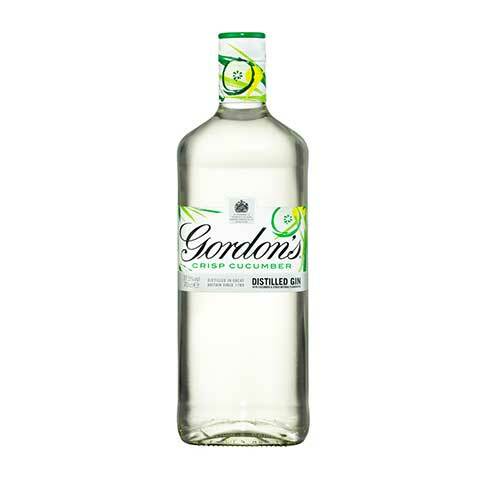 A fragrant gin which captures the unique character of 9 traditional and locally grown & harvested botanicals: rowan berry, juniper, fuchsia, bog mertyl, heather, chervil hawthorn, angelica and coriander.